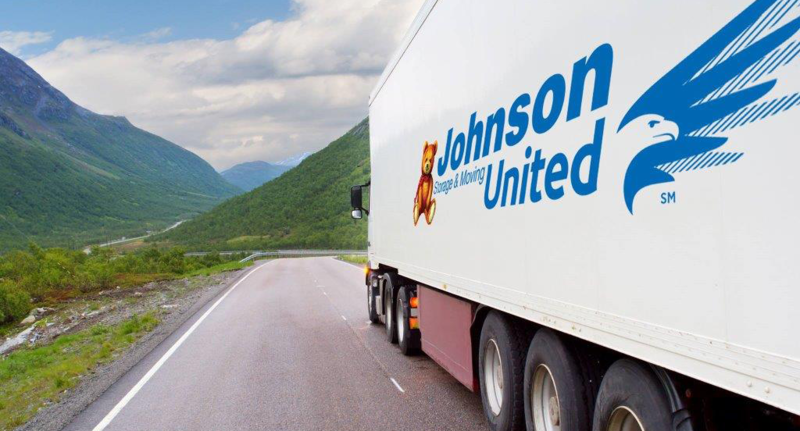 Being an over-the-road truck driver with Johnson isn't for everyone. It's a job for the best, professional, Class A drivers who are natural leaders, who have the will to pull hard, and who understand what great customer service means. We've been in transportation since 1900. We know this is a tall order and we want to make it worth your while.